1st floor of the house of the property with its own entrance. In the region of Minho, we welcome you in a large wooded property located 4km from Vila Verde and 14 km from Braga. The 1st floor of the house is composed of 3 double rooms and a single room and an equipped kitchen. With its independent entrance, you will find in this attic floor the charm and comfort for your stay. 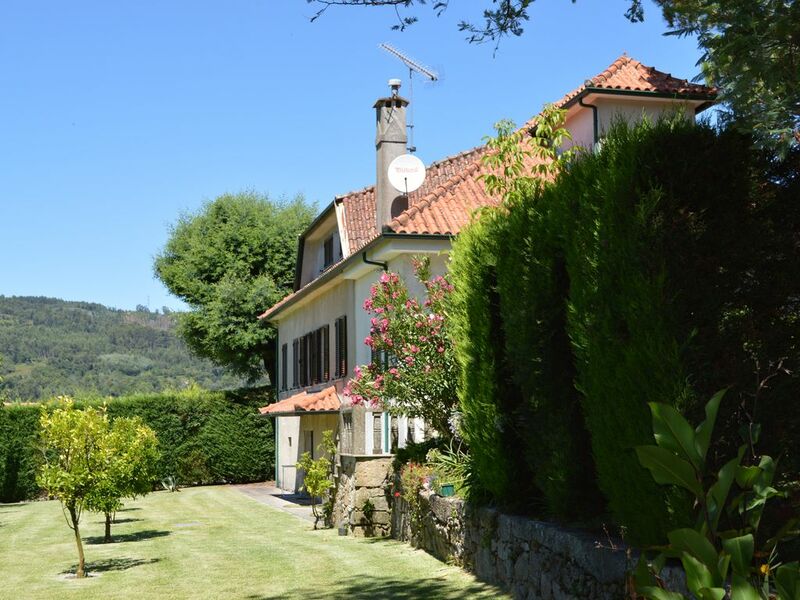 In the region of Minho, we welcome you in a large wooded property located 3km from Vila Verde and 14 km from Braga. You will also enjoy an area of 1800 m2 of wooded grounds with swimming pool of 11x5 m and barbecue to share.